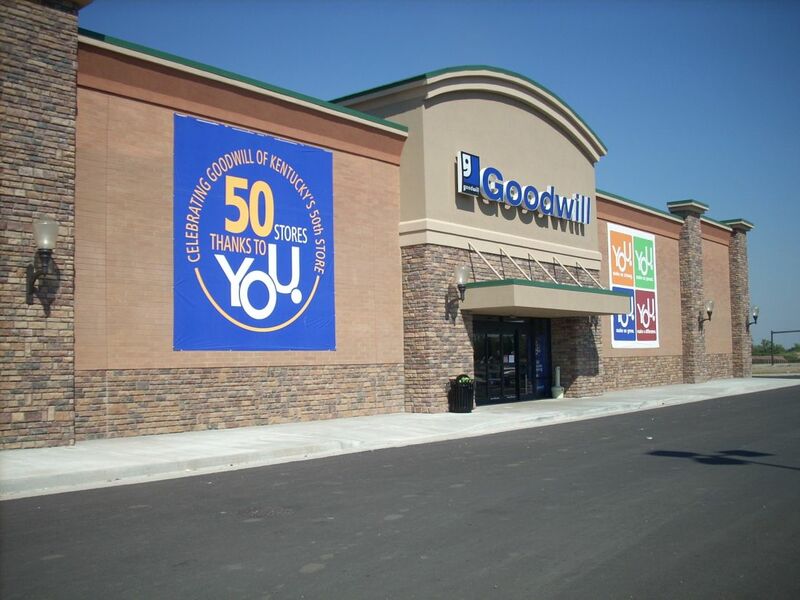 This Goodwill Industries International, Inc. building is a 15,000 square foot retail store with a receiving area designed to receive donations of clothing, furniture, and appliances. 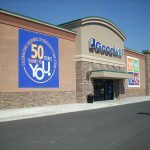 The building was designed for an area to process donations that could be placed directly on the retail floor and space for those that may need repairs. 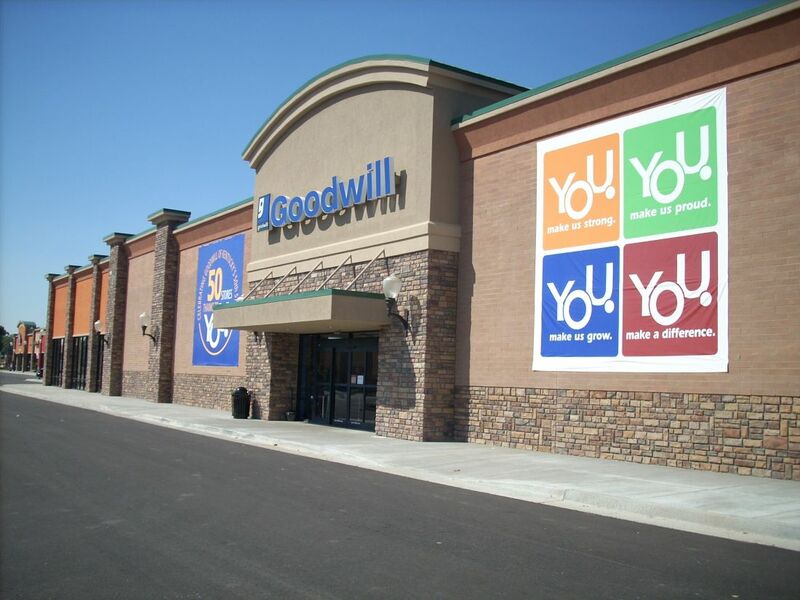 The store uses skylights to help with day lighting costs, thus reducing electrical consumption. 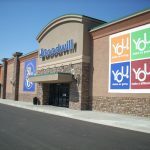 Because the store receives drop-off donations the store had to be located on the end of the shopping center and a covered canopy was installed to protect people that were dropping off donations from bad weather.